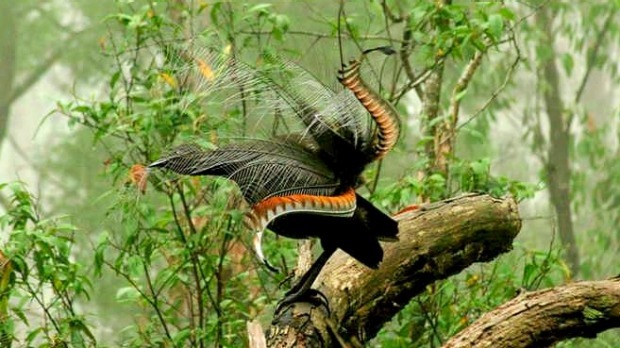 Not Just a Pretty Tail – New research has revealed that the Lyrebird, Australia’s iconic songbird, with feet like garden rakes, and an appetite for worms and soil-dwelling insects, reduces the risk of bushfire by spreading dry leaf litter and digging safe havens that help other species survive fires. 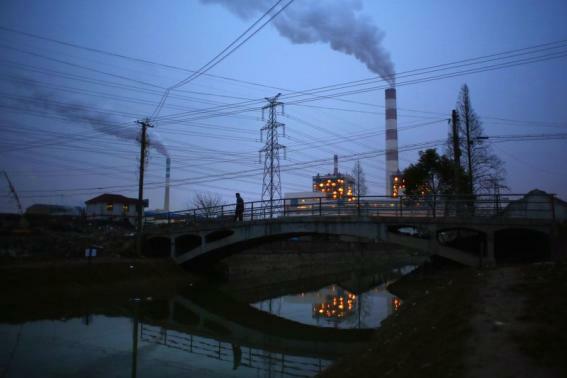 China will boost efforts this year to rid itself of a strong addiction to coal in a bid to reduce damaging pollution as well as cut the energy intensity of its economy, which is expected to grow at its lowest rate in 25 years. 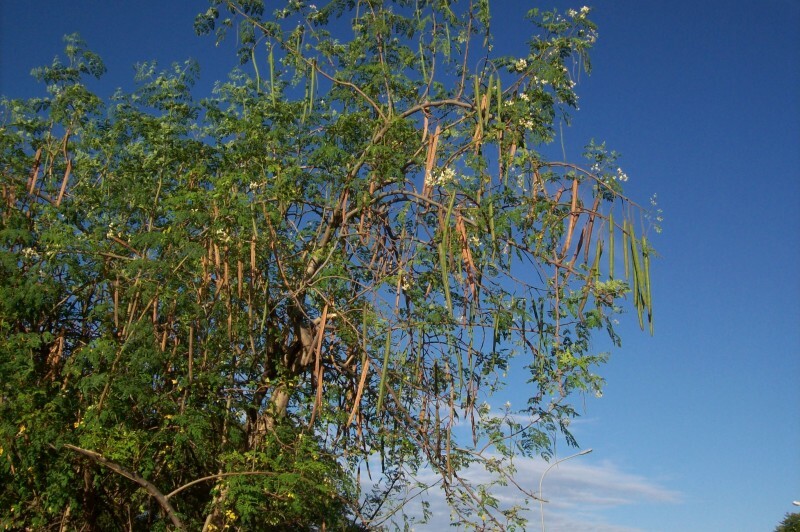 They will raise wind, solar and natural gas capacity, which will also have an effect on commodities markets for crude oil and iron ore.
Moringa are known as ‘miracle’ trees because of their many uses as food and as a source of oil. 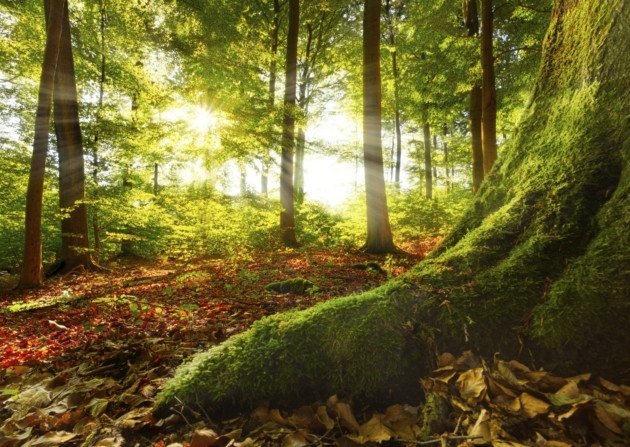 Seeds from the trees are also used to purify water, and recent research has shown that the seeds can also be used for separation of different materials, applicable to mining industries. New Acoustic Insulation Material That Incorporates Fibers from Orange Tree Pruning – This research is a leading example in the field of the development of the materials commonly known as eco-friendly. Research using ground olive stones is also near completion. 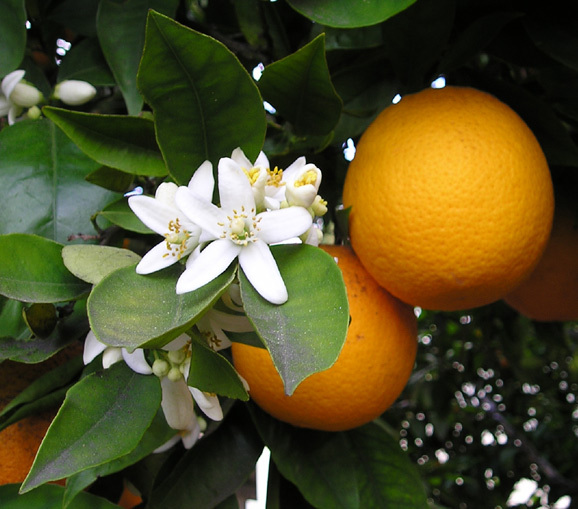 One of the advantages of this new material is that it will enable an agricultural sub-product such as the waste from orange tree pruning to be used, with the resulting economic benefits for the industry. 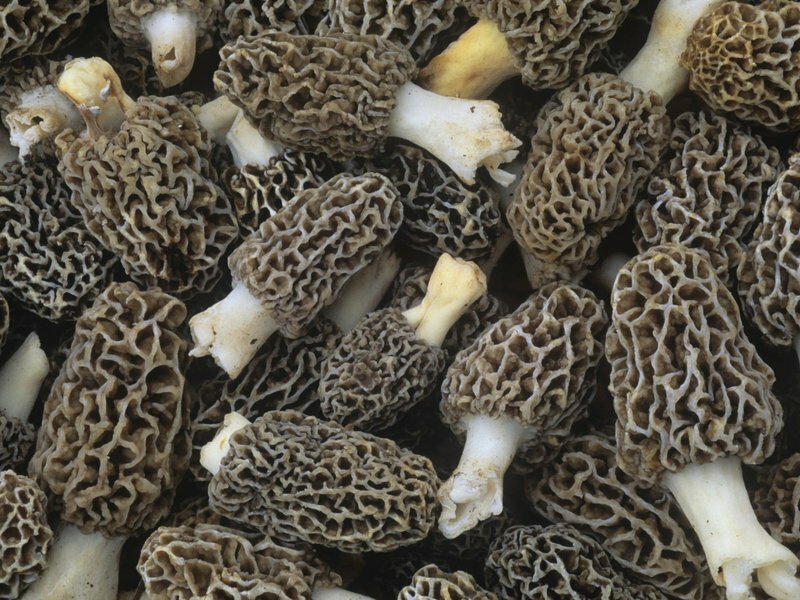 Smithsonian Magazine reports that Canada’s Northwest Territories will be host to the biggest Morel Mushroom harvest in world history in 2015, due to recent fires. The discovery of a rare copy of the Magna Carta came along with the unearthing of a copy of The Charter of the Forest, written only two years after the signing of the first document, in 1217. The role of The Charter of the Forest was to up forests to the common man. Before that, only the King and his nobles were allowed access to the “royal forest,” which was a full third of the country’s land. Latin American mayors convened in Buenos Aires at the C40 Latin American Mayors Forum to demonstrate bold leadership in the world’s largest cooperative effort among mayors to fight global climate change and its effects. Included in these efforts is the C40 City Clean Bus Declaration of Intent, demonstrating a commitment by C40 cities to reducing emissions and improving air quality through the introduction of low- and zero-emission buses in their fleets.